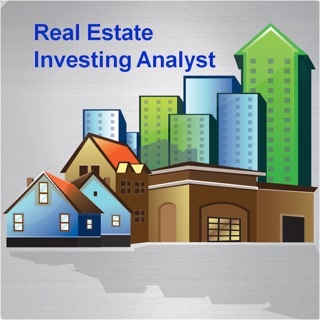 Get LIVE St Louis real estate market data straight from MLS! 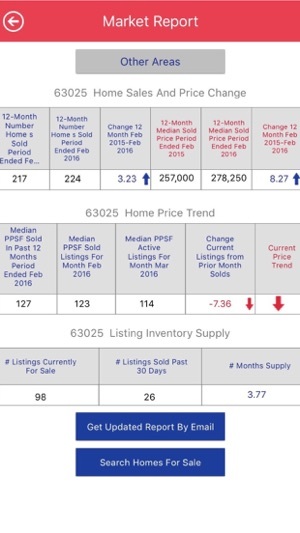 * See current home prices, sales activity, and inventory as well for the prior year. See how much home sales prices have increased in your area! * Sign up to receive automatic updates by email.